As we announced yesterday, registration for the 10 in 4 Challenge is open! 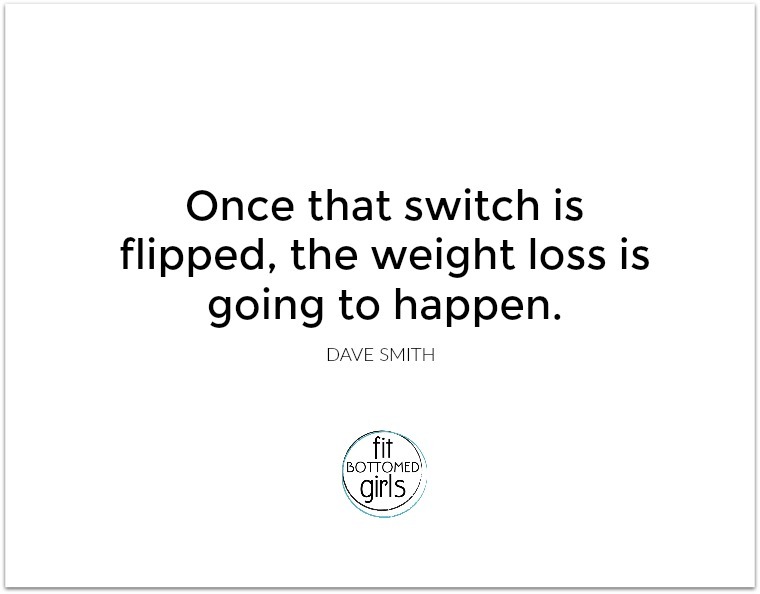 And to celebrate, we thought, hey, why not do a podcast episode with Dave Smith, one of our favorite trainers and the Fit Bottomed Dude we’re partnering up with for this online love-yo’self weight-loss program, to talk all things lasting weight-loss? And we go deep, yo. 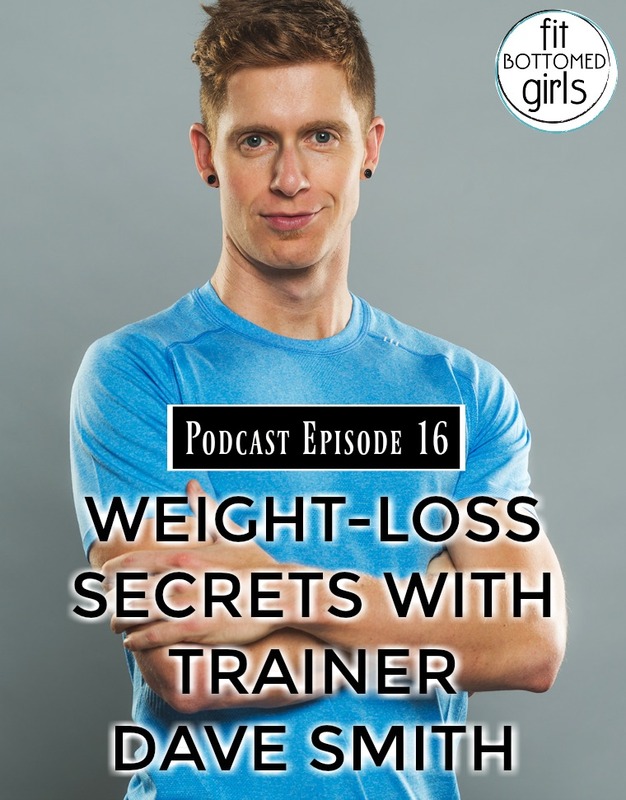 He shares some serious weight-loss secrets that can change your life. 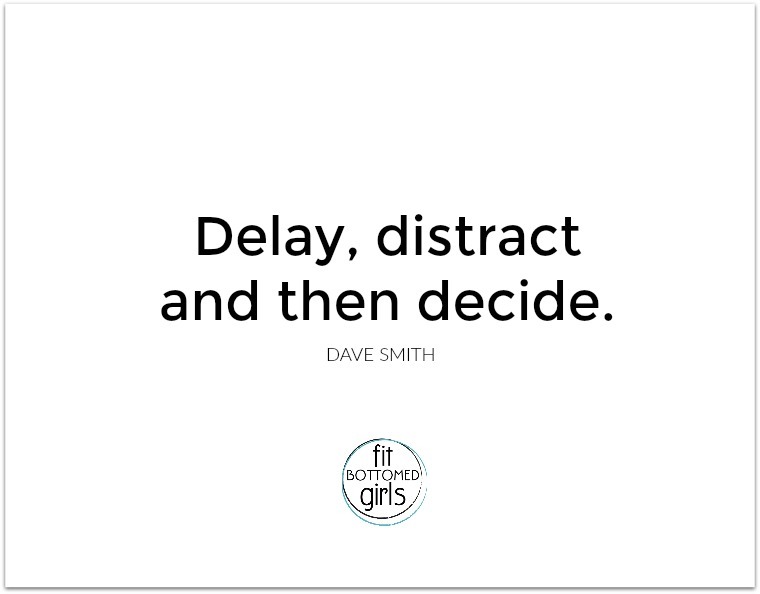 (And, spoiler: they’re not diet-y or drastic in the least. Plus, they work!) We also chat about how this whole collaboration came about — and there’s a lot of talk about peanut butter. Because, man, we apparently all have opinions on that. Oh, and you guys are going to LOVE his song pick. That alone is worth a listen. Get the episode with Dave Smith here or below! I am totally a smooth peanut butter girl, but am also a huge peanut eater. I could eat hands full of peanuts one right after the other. Back to the smooth peanut butter though, I have been trying to eat clean as much as possible and as part of that goal will not buy peanut butter anymore. I make it, one ingredient – peanuts. Great article, I’ll refer it to my friends and family, they’ll definitely like and follow these tips. Keep posting such article, it will give the right direction to many needies. Another Amazing Post. really useful for reader. i definitely refer this article to our friend.